Home Health and wellness Could medical cannabis be your next employee health benefit? Large Canadian companies with self-funded employee benefit plans are seriously considering covering medical cannabis for their workers, according to a benefits industry insider Mike Sullivan, who caught a whiff at a recent meeting with some of his clients, who represent private companies with benefit plans that cover about three million Canadian workers across a range of industries. “This group that was in attendance, the No. 1 topic of discussion was medical cannabis,” said Sullivan, who is president of Cubic Health, which provides analytics to employers who sponsor health benefit plans. 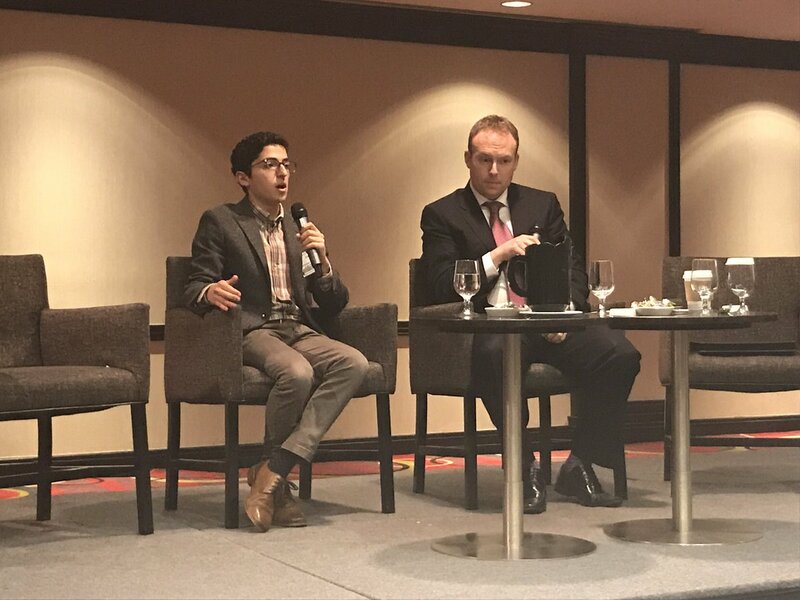 “That’s what everybody wanted to talk about — but not in a negative way: there’s a lot of support for looking at this and examining it in a thoughtful, responsible way,” Sullivan told an audience at a cannabis business conference held in Toronto by the Canadian Institute May 25. “Insurance company actuaries cannot get their head around how to price the risk of medical cannabis,” he said, citing the range of products available, the personalized nature of dosing, and the wide range of potential indications as complicating factors. 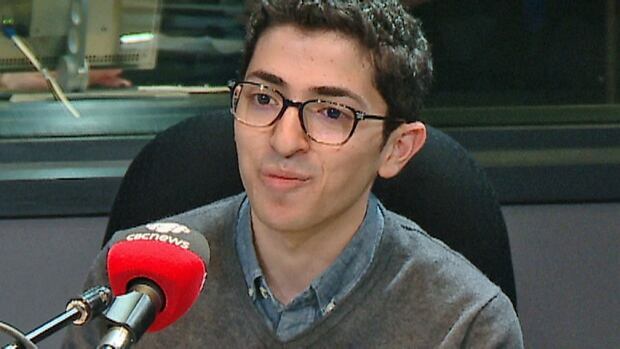 “We hear wide-ranging anecdotal reports that are extremely positive from patients, saying that they’re going back to work, they’re having better family and social lives, they’re happier, their symptoms are more manageable, and they’re often going off of other pharmaceutical drugs which are all insured,” Zaid said. Veterans Affairs Canada also reimburses a growing number of military veterans for medical cannabis. 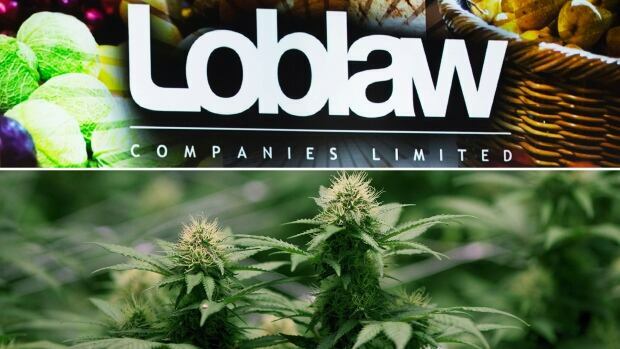 Grocery and pharmacy giant Loblaw Companies started covering medical marijuana for for employees in late March — but Sullivan noted that Loblaw is only covering MS and chemotherapy patients, leaving out the potentially large population of chronic pain patients who could benefit from coverage. Marijuana has not been assigned a Drug Identification Number from Health Canada, which makes it difficult for insurers to process claims. But some licensed marijuana producers are are laying the groundwork for employers to cover their products by assigning them Product Identification Numbers instead. “I think that there’s a hesitance by some industry members of being the first out of the gate to offer medical cannabis, but there’s a greater fear of being the last out of the gate to offer this coverage,” he said.